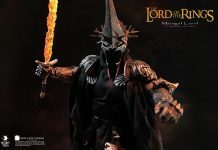 Neca announced a lot of 7″ action figures during the toy fair and there will be a new series on Nightmare on Elm Street Series 1. Celebrating the original Nightmare on Elm Street films, comes the definitive versions of Freddy from Part 1 and Part 2. 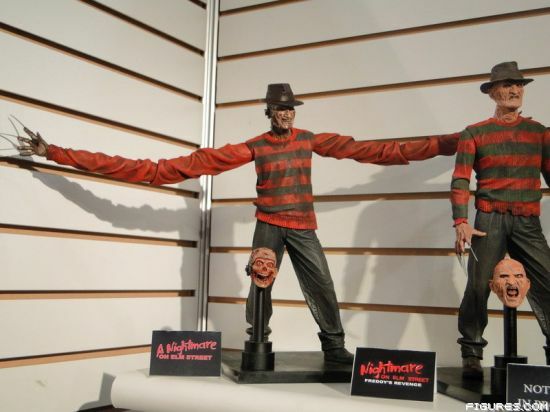 The original Freddy Krueger includes regular and interchangeable stretched arms, 2 different heads, and a removable hat. Freddy’s revenge Freddy includes both a gloved hand and a monster hand along with 2 different heads, and a removable hat. 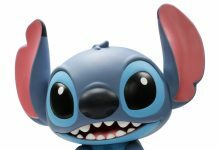 Figures stand 7″ height and are poseable with incredibly detailed and movie accurate. 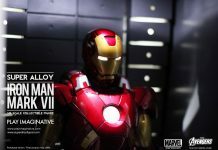 Preorder now at Toywiz and Toy Garden for RM59 and expected arrival date is July 2011.